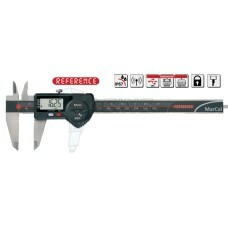 Mahr electronic calipers are an excellent combination of performance and value. 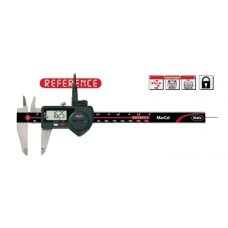 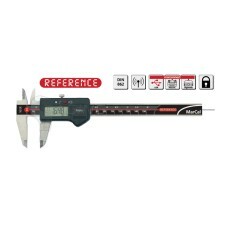 We have all Mahr digital calipers on sale at Gaging.com! 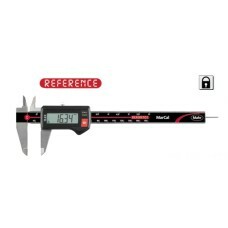 *Actual product may differ from image The 4103002 MarCal 16 ER Mahr Electronic Caliper with Refer..
*Actual product may differ from image The 4103010 MarCal 16 ER Mahr Electronic Caliper with Refer..
*Actual product may differ from image The 4103011 MarCal 16 ER Mahr Electronic Caliper with Refer..
*Actual product may differ from image The 4103012 MarCal 16 ER Mahr Electronic Caliper with Refer..
*Actual product may differ from image The 4103013 MarCal 16 ER Mahr Electronic Caliper with Refer..
*Actual product may differ from image The 4103014 MarCal 16 ER Mahr Electronic Caliper with Refer..
*Actual product may differ from image The 4103015 MarCal 16 ER Mahr Electronic Caliper with Refer..